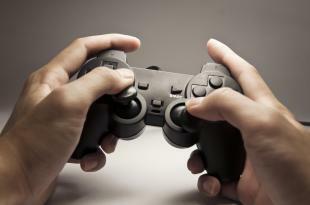 Let’s face it: the market for gamification is poised for a breakthrough, and soon. With the rise of gaming technology like VR and the growth of gaming-crazy Millennials in the workplace, it’s impossible to prevent the integration of gaming and elearning content. Although there is already much research and development underway, here is a great look at some of the HUGE potential the elearning industry represents to the gaming world. Statistics courtesy of Big Fish Games and eLearning Industry.